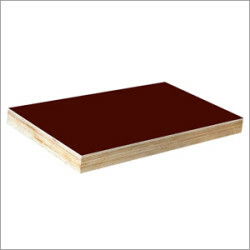 Plywood is a general purpose building material used in domestic, commercial places. 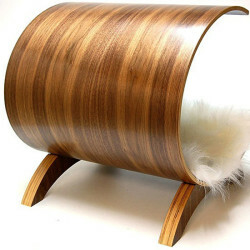 They are usually made of combining 3 or more thin layers of wood. They are basically graded into many types such as Boiling Water Proof (BWP), Boiling Water Resistant (BWR), Moisture Resistant (MR), Shuttering Plywood, and Block boards. But BWP and BWR are most commonly used categories. Boiling Test cycles determine the grade of BWP and BWR. BWR is known as boiling water resistant while BWP is known to be boiling water proof. BWR can withstand 8 hours of boiling and BWP can withstand 72 hours of boiling. For indoor purpose BWR is commonly used category and BWP is the one used for exterior use. 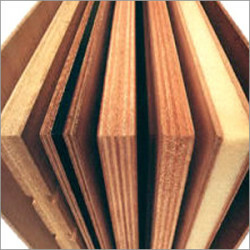 Now a days Gurjan Plywood has a great demand in the market and is the best preferable plywood category. 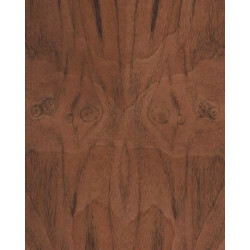 It is made of high quality imported wood which is available in other Asian countries that surround India and is highly resistant from termites. This is available in many sizes and thickness. Available Thickness: 4mm, 6mm, 9mm, 12mm, 15mm, 18mm. 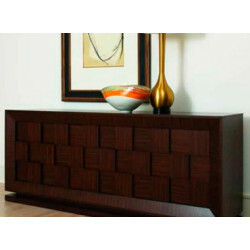 Although Gurjan is heavy compared to teak, yet it is durable, stiff enough and is so colorful in appearance. 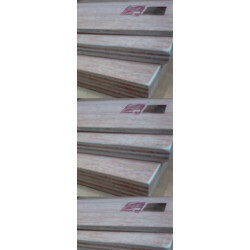 It has a natural quality of being stable due to the factor of its higher density compared to regular plywood. 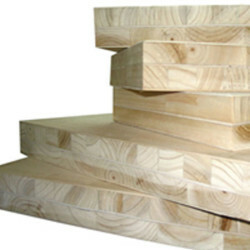 What is the maximum size of plywood available for commercial purpose? The large sheets up to 13m (40 feet)by 2.8m (9feet) are available in the market. These are usually used in the construction industry for building form work for concrete or in the commercial vehicle trade for lining trailers. 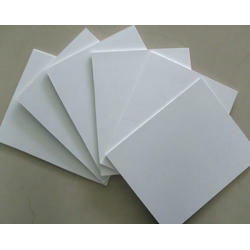 They are made by jointing and gluing standard sheets using machinery in a wide scale. 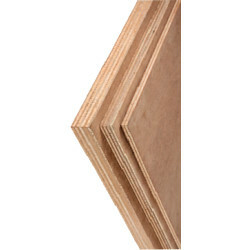 Why do plywood layers appear in different directions? The grains are placed in the opposite direction with respect to the plywood, so that the panels have more stability and are much stronger. Thus the material contracts and expands across the grain. This means that the wood movement is in the direction of increasing and decreasing the circumference of the growth rings. The width for a normal board appears to be more. But for plywood the movement is forced not to move in the direction that the grains move. This is the reason for the non-movement of plywood. Also, as the expansion and contraction of wood is suppressed with the grain's length and so the panel has a hold against the strength of the plywood. Plywood is always made of odd numbered layers, so as to balance the expansion and contraction. The plywood might have a strong axis or weak axis. While the differentiation of axis can be judged based on the size and category of the plywood. 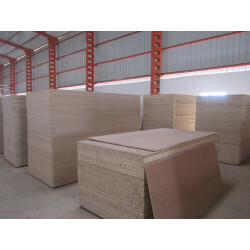 Packing Plywood: Mainly used for packing and making boxes. 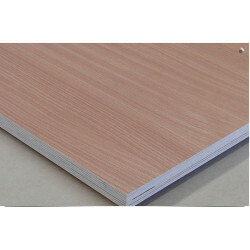 Commercial Plywood (MR Grade): For interior use. Boiling Water Resistant Plywood (BWR Grade): For exterior and kitchen use. 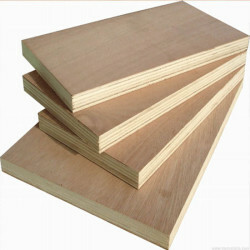 Shuttering Plywood/ Film faced Plywood: For construction purpose.Block Boards: Furniture, Partitions, Kitchen cabinets. 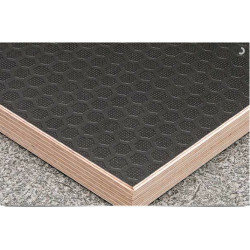 Is it possible to have a sound proof room with plywood? 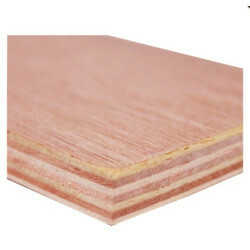 A sound proof room is not possible with plywood alone as they are hard materials and can transfer the sound very well. But when sound absorbing materials such as wool etc are placed between the combination of two plywood materials on the surface, this helps reduce the maximum sound transferring property to make it a sound proof room. 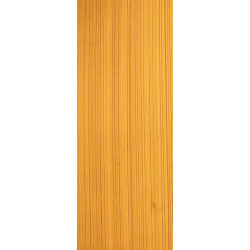 Which is the plywood category that best suits the kitchen cabinets? 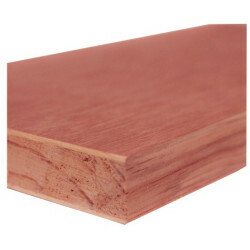 BWR grade is always recommended for kitchen cabinets. The major reason being the kitchen has most of its uses with water and furniture is always exposed to water, BWR is likely to have withstanding property of water resistance. 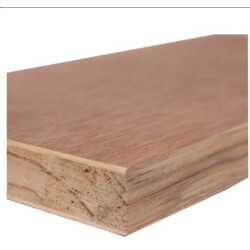 When compared to other grades such as MR which is moisture resistant, Shuttering plywood, BWR best fits the kitchen cabinets or furniture placed in kitchen. However many of them do not find a difference between BWP and MR. When MR is coated with a dark color after being dipped, it just looks like a BWP material. 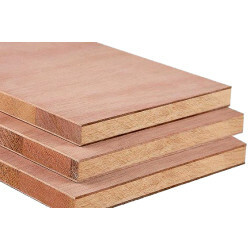 What type of plywood can be used for roofing? Plywood is preferably the best material to use in roofing as it is not so expensive and is water resistant. 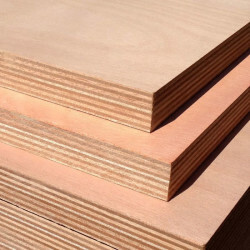 In other terms plywood is thicker and its construction-grade material CDX is significantly applicable for exterior uses. 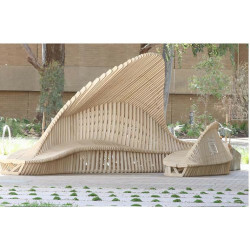 Which plywood is suitable for outdoor use? 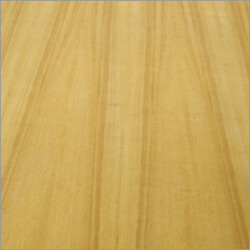 Plywood is used for outside Purposes which is other wise called as exterior plywood. 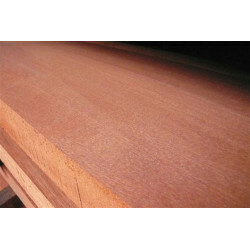 Exterior plywood is Available many different types and grades. 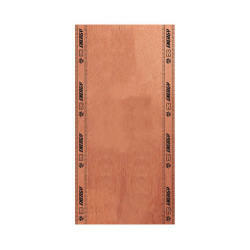 Plywood is bound together using water resistant glues, it is the best suited for outdoor uses. It is composite to compressed several layers of veneers. When buying exterior plywood, the first things the home owners look for grade. Greenply, Centuryply, Austin Plywood, Hunsply.